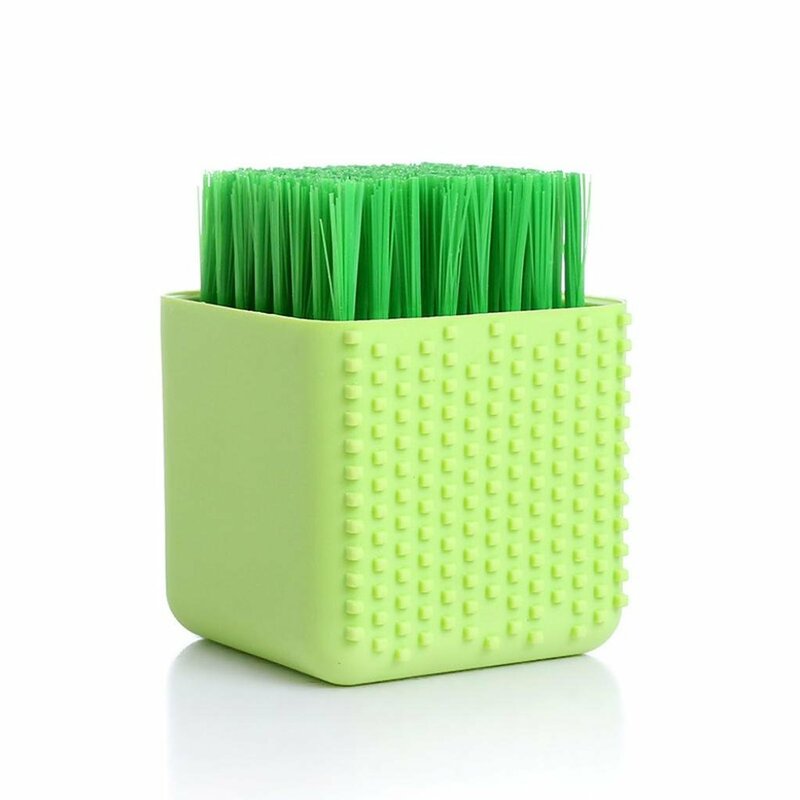 Description: This Magic Stainless Steel Cleaning Brush Stick is a great tool to remove rust and dirt conveniently and quickly. Can be used for clean cookware,Ceramic tile,wheels, etc. Details: Material: Special plastic minke Color: Randomly shipping Dimension: Appr.6*2cm Weight: 66g Package: 2 X Magic Stainless Steel Cleaning Brush Stick Note: Pleas don't completely stripped shell when using it just strip a little. More water more effective! Wear gloves when use it to avoid hurting your fingers, use with caution! After use please rinse and place out of the reach of children!